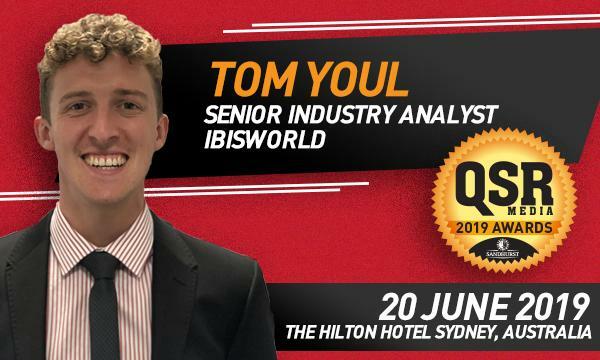 As Senior Industry Analyst, Tom Youl specialises in analysing the performance of agricultural, food retail, food service and aviation sectors and their context within the Australian economy. Prior to becoming an industry analyst, Youl began his adventure through the corporate jungle as a company research analyst, before moving into the world of client retainment and sales. 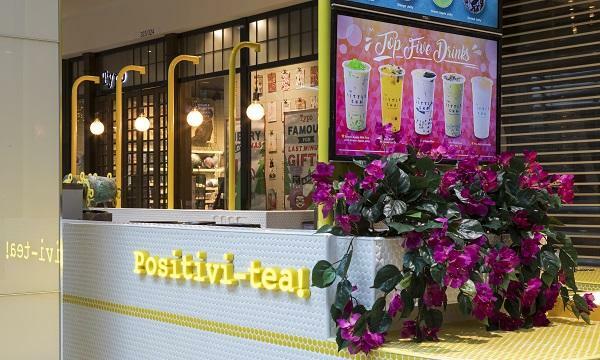 In his current function, he specifically investigates how segments of the Australian economy are performing and will perform, including the food and beverage services industries. QSR Media: What particular industry issues or developments are you currently thinking about? 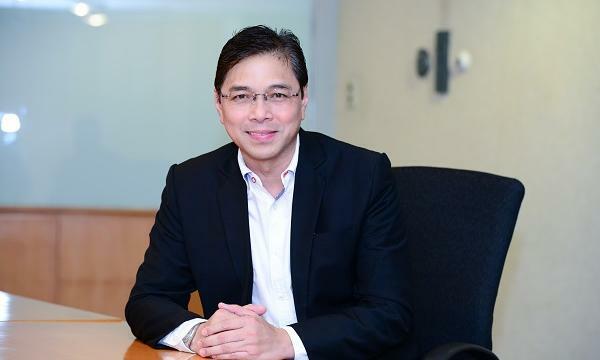 Youl: Currently, can consumer confidence remain positive in the face of a weak property market and sluggish wage growth? Consumer confidence became negative in January for the first time in over a year and appears to be trending down for the first time since 2014. If Australians begin to curb their expenditure on dining-out , here will certainly be some impacts on the QSR industry. Being my first QSR Media Conference, [I will] get around to as many panels and presentations as possible and learn from the best! And what would a conference be without meeting some new, friendly faces?